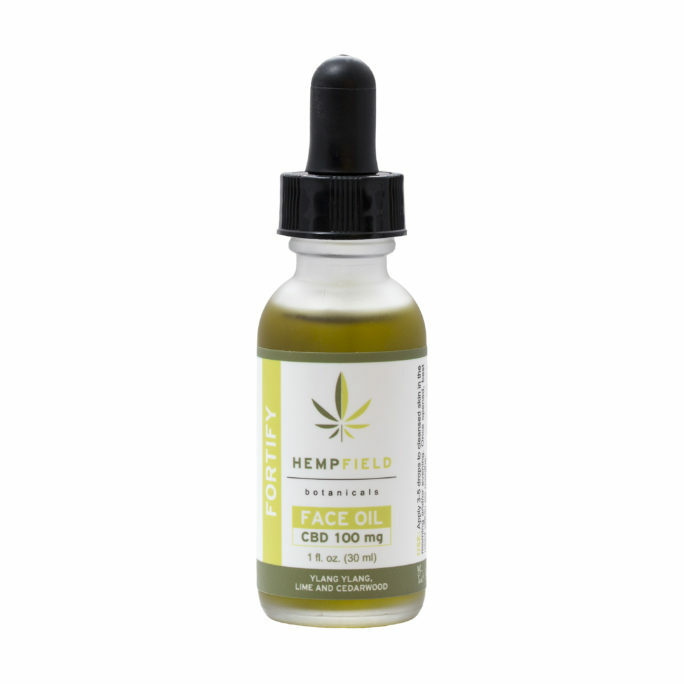 Do more and hurt less with the pain-soothing properties of this oil made with hemp seed oil, cannabidiol (CBD), and specially compounded terpenes. Like all of our oral products, Relief has been formulated by licensed compounding pharmacists with expertise in the cannabis industry. 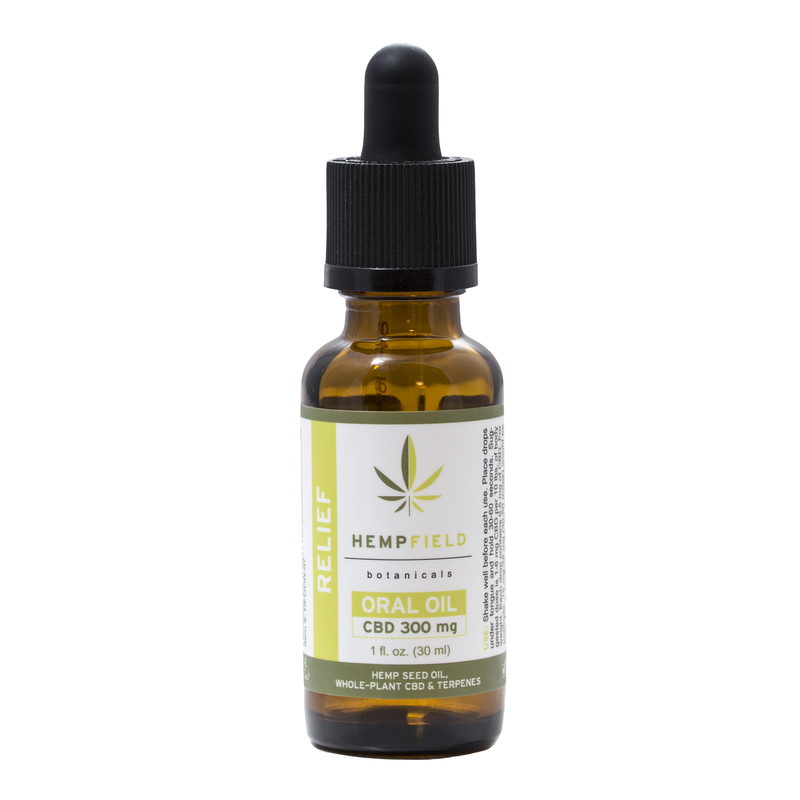 INGREDIENTS: Cannabis Sativa (Hemp) Seed Oil, Crystalline Cannabidiol, Myrcene, Alpha Pinene, Beta Pinene, Beta Caryophyllene, Limonene, Eucalyptol, Valencene, Humulene, Camphene.